There’s no better way to woo the love of your heart than with sweet delights. 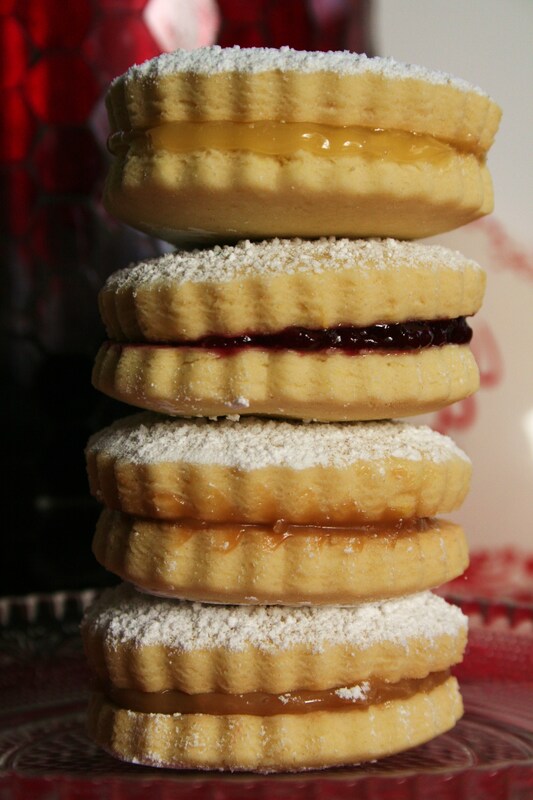 The popular Peruvian Alfajor, a crumbly sweetened sandwich cookie, has a number of sweet fillings, dulce de leche being the most popular. Some are dipped in chocolate and rolled in crushed nuts. Others are triple stacked or served in “log” form. Whichever version you prefer, we have a fairly easy recipe that will be the hit of your next swinging party. 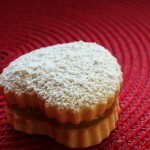 For this recipe we used a Milk Caramel with Coconut spread from Don Joaquin Gourmet. Norma Vega, a contributing writer for LatinoFoodie, brought back a jar from the Fancy Food Show in San Francisco for us to try. You can substitute strawberry jelly, lemon curd, dulce de leche or simply use your favorite hazelnut chocolate spread, like Nutella. 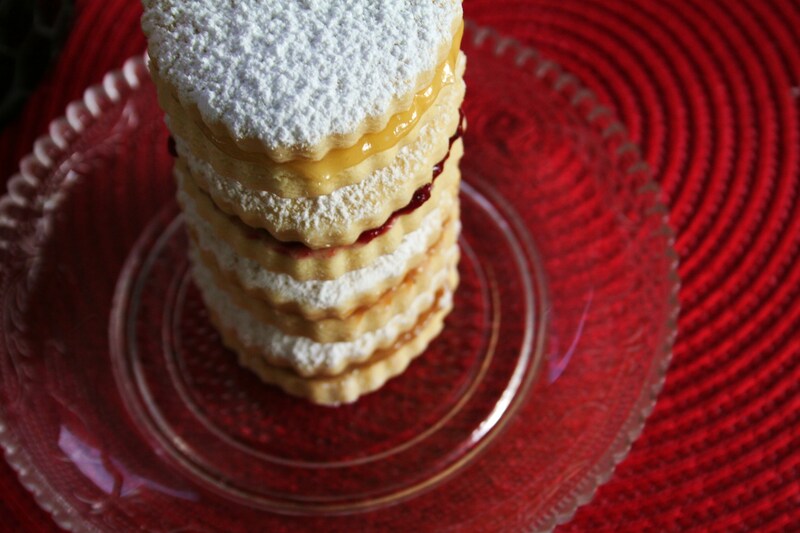 Please tell me where to find the instructions for preparing Alfajores with Milk Caramel Filling. The ingredients are listed, but cannot locate the “how to” information.